Last year the First Future of Research symposium resulted in an exciting discussion about the current state of the academic research system. 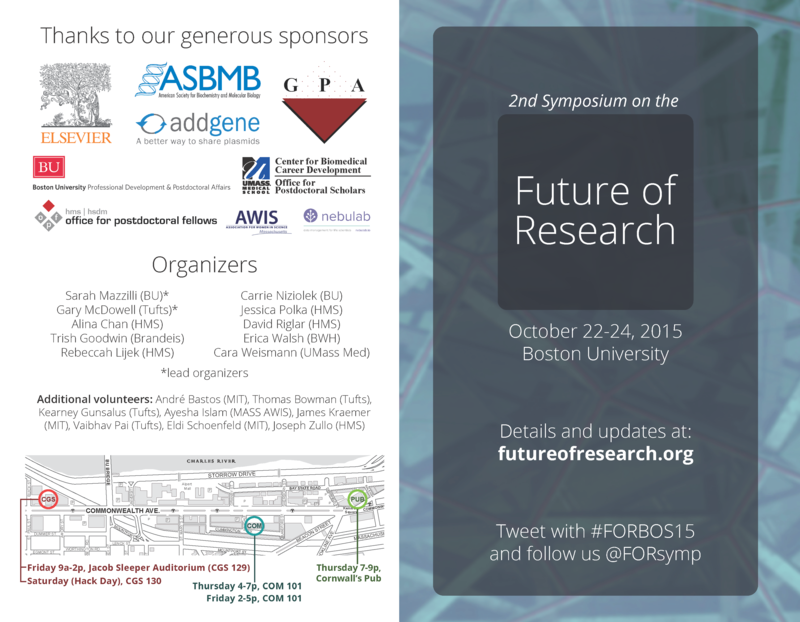 This year’s symposium in Boston will be held on October 22-24, 2015. The working theme for this year’s meeting is “How many grads/postdocs?”, focusing on the labor market surrounding the biomedical workforce. We want to have a discussion on collecting data – what data should be collected, who by, and what for – about the academic workforce. We also want to hear differing opinions on whether/how the structure of the academic workforce should be reformed: are there too many/too few postdocs/grad students/STEM undergraduates? What barriers exist to making these/any reforms at administrative/faculty/funding agency levels? 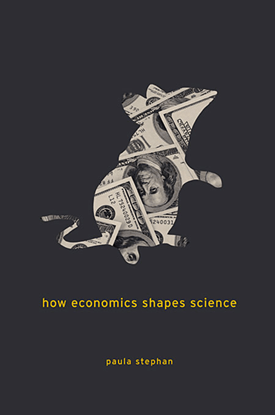 To discuss the issues at hand with the labor market and structure of the biomedical workforce, we will be having a one-hour address from Paula Stephan, an economist at Georgia State University, on an aspect of the debate on the research system which is mostly informed by opinion in our community, but with little expertise on the economic factors at play. The discussion on what data should be collected e.g. 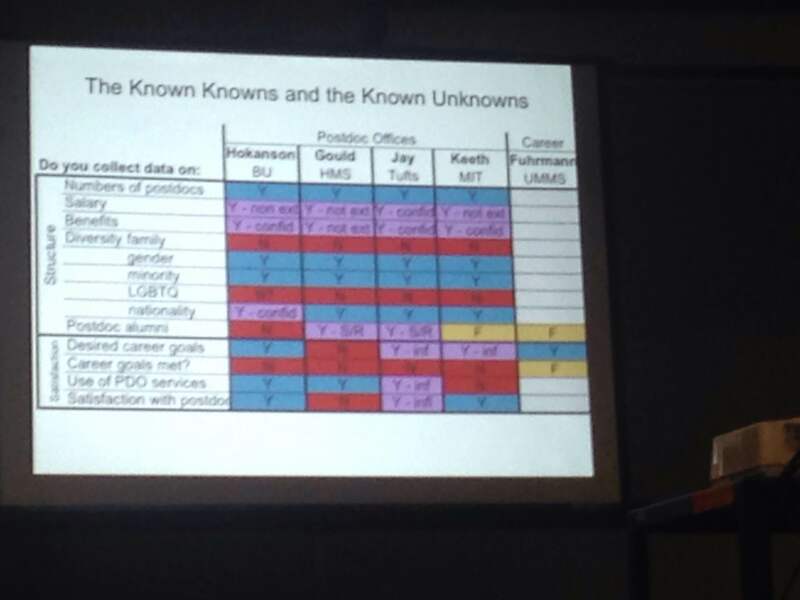 Career outcomes, numbers of postdocs, etc. will inform a national Hack Day/Activism Day with ASBMB on Saturday 24th, where projects will be proposed and attendees can contribute to data collection/design of surveys/design or repositories for data/design of media to raise awareness. You can find information on the Hack Day here. Survey to set goals for Interactive Workshops: Please help us make this meeting relevant and efficient by completing a quick and anonymous survey. Your responses will help us set goals for the interactive workshops. We are seeking perspectives from scientists and non-scientists, so please feel free to circulate this link widely! Data: Why don’t we know how many postdocs there are? 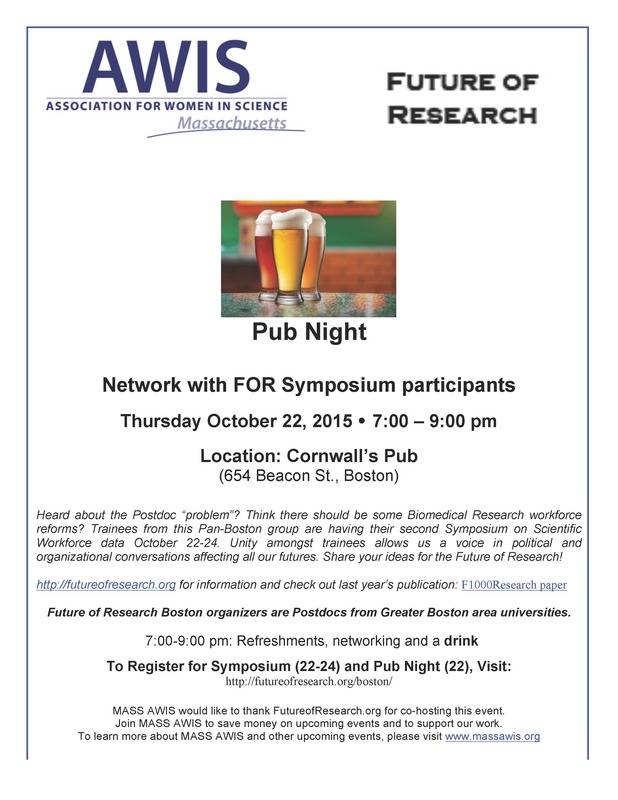 How many PhDs and postdocs should there be? The goal of each session will be to elucidate opinion on which challenges are most important to address, and to develop recommendations for moving toward an equitable, sustainable research enterprise. Hack Day After the panel discussions, on Saturday October 24th, there will be a “Hack Day”, where participants will gather data, develop data collection tools, and generally come up with practical solutions to address questions identified in the panel discussions on previous days. There will be substantial cash prizes for winning groups kindly provided by the American Society for Biochemistry and Molecular Biology (ASBMB), so the stakes are high (not only for the future of biomedical research) to make sure there is useful output from this meeting! The output After the symposium, we will publish a variety of reports representing the findings, aimed at different target audiences across academia and the public. What form this output will take will largely be determined by the Hack Day projects and their outcomes. What next? This conference will continue to provide information to young scientists in addition to giving them a voice in defining the future culture and practice of science. Furthermore, we will continue the process of working with policy-makers, administrators, and senior scientists on achieving needed change. We hope that this meeting can serve as an example to all across academia in gathering data on our research system, rather than simply making assumptions about what needs to be changed. Our meeting last year, and the attention it received, makes clear that we have an important role to play in contributing to the conversations – and actions – on improving the future of research. some changes to the Hack Day schedule apply, see below for details. 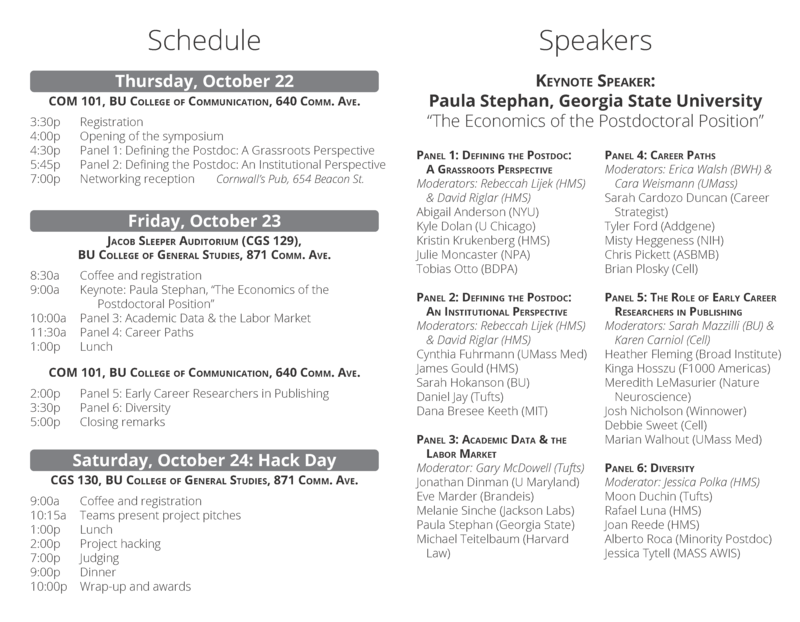 Plenary Speaker: Paula Stephan, Professor of Economics, Georgia State University http://sites.gsu.edu/pstephan/, Author of How Economics Shapes Science (copies of the book will be available on sale for $15 at the symposium). Beryl Lieff Benderley. Eroding benefits for UMD postdocs? Science Careers, April 7, 2015. Marder, E. Living science: Looking out for future scientists. eLife 2014. Melanie Sinche, Senior Research Associate in the Labor and Worklife Program at the Harvard Law School. 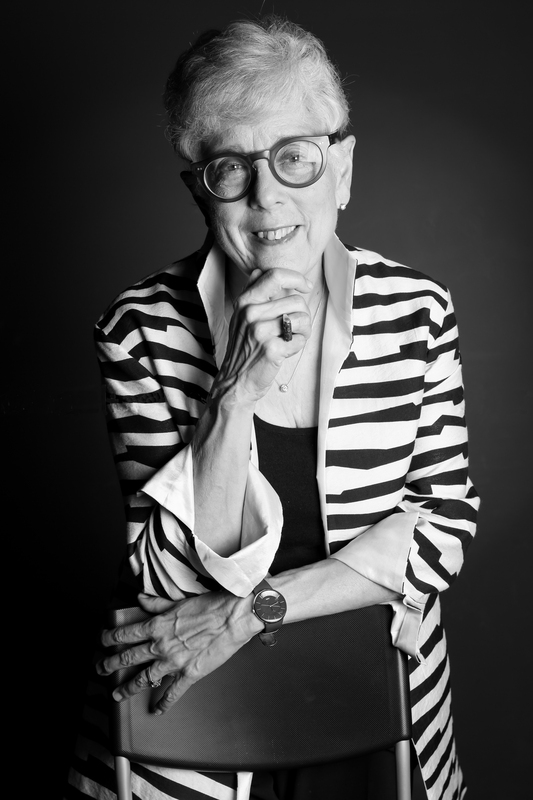 Founding Director of the FAS Office of Postdoctoral Affairs at Harvard University, held the same position at the University of North Carolina at Chapel Hill, and served as a consultant to the National Institutes of Health in building the Career Services Center for over 9,000 intramural trainees. Pickett, C. L. et al. Toward a sustainable biomedical research enterprise: Finding consensus and implementing recommendations. PNAS 2015. Laura Vanderkam. Blazing a trail for women in math: Moon Duchin. Scientific American, 2008. CGS 130, BU COLLEGE OF GENERAL STUDIES, 871 COMM. AVE.
We thank our sponsors for their generous support! If your organization is interested in supporting this meeting, please get in touch at sponsors@futureofresearch.org!